Dr Ahtesham is our senior oral and maxillofacial surgeon who has a working experience of 6 years. He is associated with GC dental world for more than 3 years. 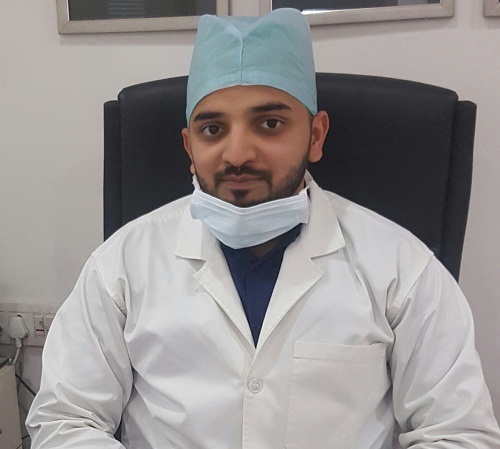 He specialises in dealing with impacted wisdom teeth extractions.He has a very good experience in dealing pain-free and atraumatic treatment.